How many times have you found yourself in the bedroom that felt just about right? It was probably because it had all the details set around perfectly. But, to be honest, to pull off a perfect design for the bedroom is not that easy, mainly because the bed takes almost all the space. We are giving you some useful tips on 2017 trends for bedrooms. Arrange your bedroom with only one décor above your bed, the header that will take your breath away. This is the detail that looks very elegant and luxurious when matched with the rest of the bedroom design. The header is not an everyday, average detail, but very creative and can be of different textures and materials. It all depends on how you want your bedroom to look like. If you are starting your bedroom from scratch and you want the header of bright colours and rich look, make sure to arrange the rest of the room minimalistic, so your header can be seen in its full light. What’s best, you can even make headers on you own – all it takes is a pinch of creativity and some basic craftsmanship. The beautiful, captivating sheets are something that can truly stay in your memory, giving your bedroom a completely new look. This is a change that should be happening often because pretty and cozy sheets are deciding how relaxing your rest will be. This is a crucial point that you must remember – without good, comfy material there is no pleasant rest. The best choice is always cotton because it is suitable both for summer and winter days. 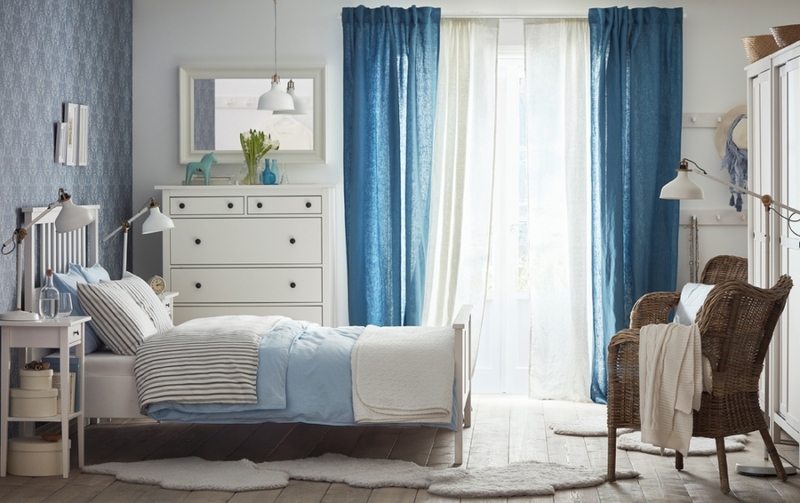 When it comes to colours, they should communicate well with the rest of your bedroom interior. It will paint your style, but most of all, should be comfortable, so be careful in picking your sheets, and always pick those that are pleasant for your skin. This is the easiest and the most economic change if you are bored with your current bedroom look. With a new set of sheets and a couple of fresh, small details, your bedroom is bound to look both stylish and reinvigorating. Is your bedroom lacking warmth and cosiness? You surely don’t have a rug or a carpet that will provide special comfort and it is simply amazing for giving a beautiful impression. Usually, big rugs and carpets are to be avoided because they are hard to vacuum, and smaller ones are easier to clean. If you are bored with the look of your bedroom, just change rugs and your room will look like completely different and fresh. The best thing is that you can use those rugs in different rooms on different occasions. We also recommend you to buy rugs online, because the range of products is often wider than the one in physical stores, plus considerable discounts and free shipping have become a common practice for this type of purchase. 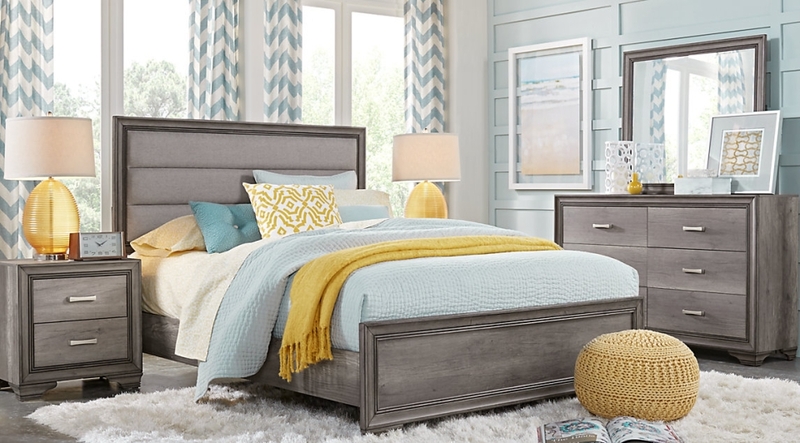 Metal beds will never get out of fashion simply because they fit perfectly into all styles. The metal itself is very nice material, but you can always paint it with some vibrant colours that will give out the impression of warmth. 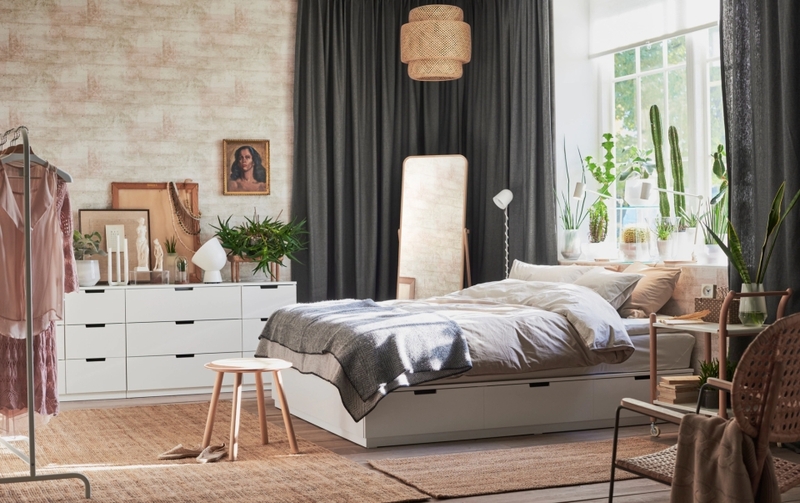 The metal parts can be placed on other furniture parts and this way makes the connection between all the furniture in your bedroom. If you decide to buy the metal bed, seek the one that is comfortable, firm and stable. This type of bed is a real winner, not just because it will fit in, but it will fulfill all of your demands. For a more eclectic look, you can combine metal with some other materials, like wood, for example. If, for some reason, the colour of your metal bed doesn’t work you, you can always repaint it into some other colour and match it with the rest of your bedroom, as you see it fit. The bedroom is usually part of the house that we think the least. It shouldn’t be like that because you spend quite some time in it. 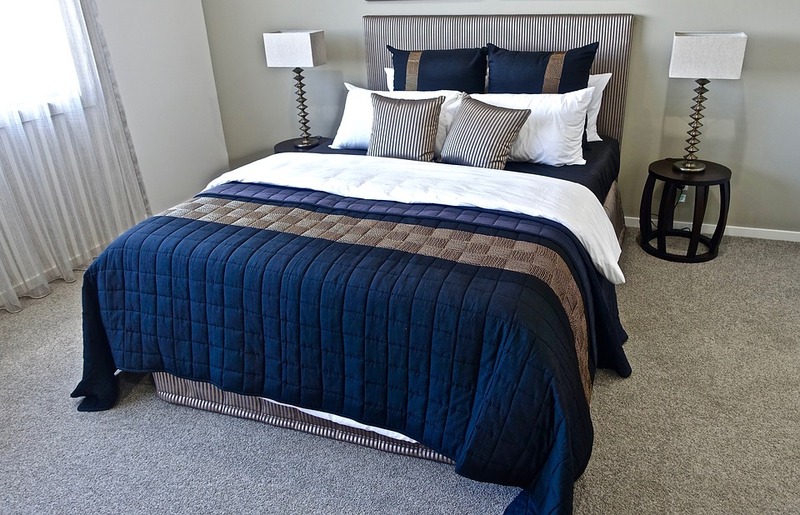 You rest and sleep is really important and you should feel comfortable and relaxed inside your bedroom. If you follow these hints, you can change the look of your bedroom quite easily and with minor investments.